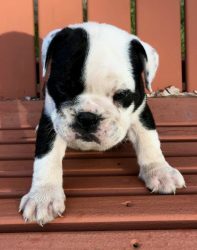 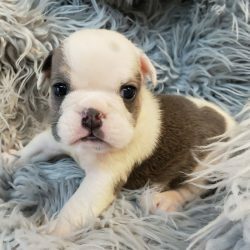 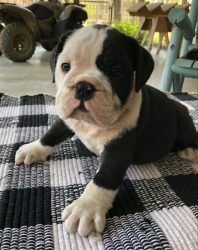 We will meet you halfway with your puppy for a delivery fee based on the mileage and if we need to spend the night, we also have a pet nanny service that will fly your puppy to an airport near you & a ground nanny who will deliver your puppy to your door. 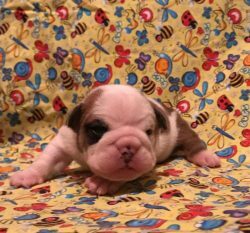 Louise and Fats Domino puppies are here. 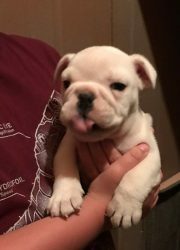 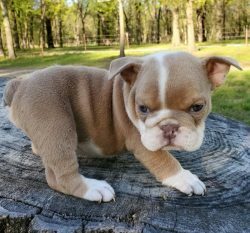 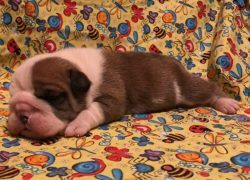 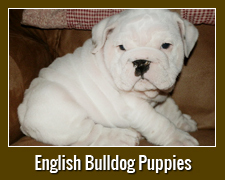 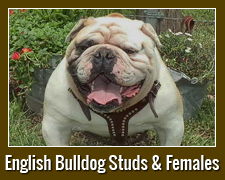 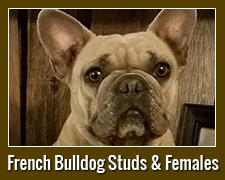 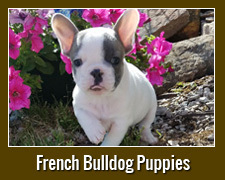 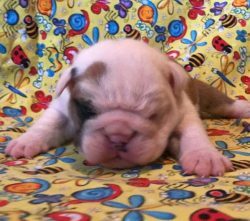 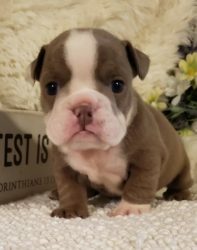 Ester – Lilac & White Female w/ blue eyes Sold to the Sanchez family from Texas.